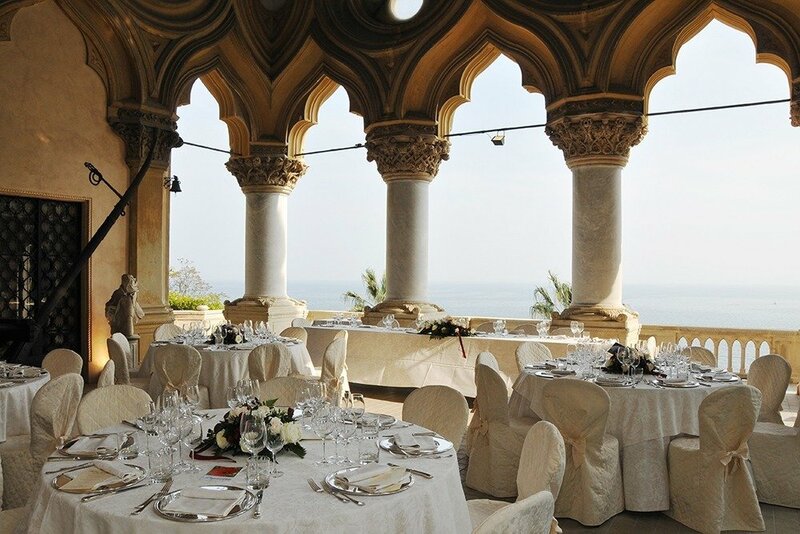 An impressive neo-Gothic villa, set on a Island, surrounded by stunning gardens and parkland. 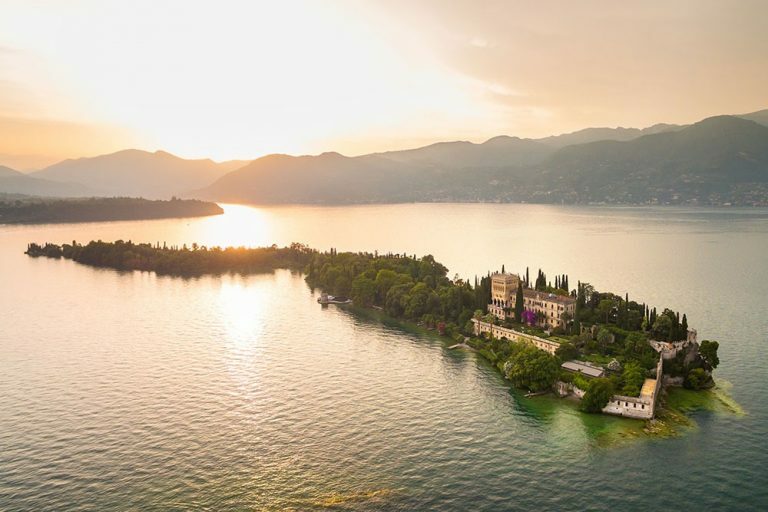 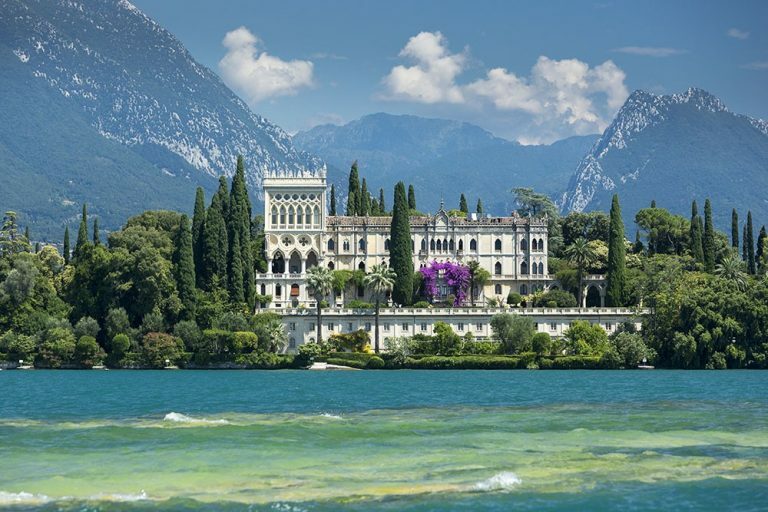 One of the pearls of Lake Garda and a wonderful backdrop to your Italian lake wedding. You can have just the ceremony or both the ceremony and reception here.